The world's smallest country doesn't have its own cuisine to speak of, but before Italian unification, the Pope's land was much larger and there would likely have been a distinct cuisine to the area that surrounded the Vatican. The historic district of Borgo Pio is a stone's throw from the ramparts of the Vatican City, and still has a local market, as well as many old, independent food shops. 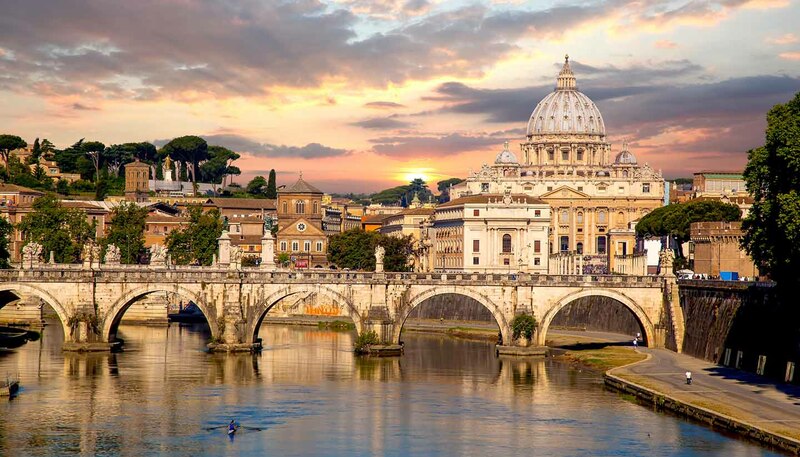 Given that it is such a beacon of the capital, the Vatican is also surrounded by numerous restaurants serving traditional Roman cuisine, which is one of the most colourful and diverse in Italy.